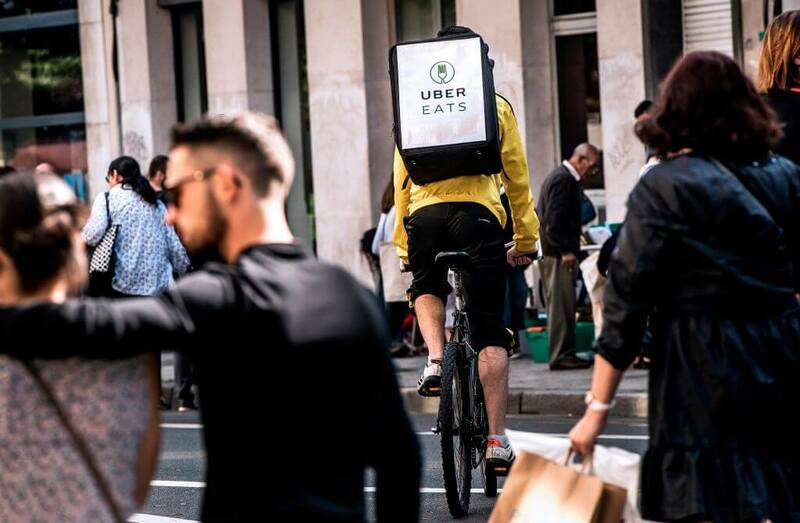 Although Uber started out as strictly a transportation service, in 2014, it expanded and added Uber Eats, a food delivery service. While it was originally a good idea, over the years, people have been sharing more and more interesting stories about the service. Much like Uber, both the drivers and customers have had some crazy experiences while either working for or using the service. When it comes to handling food, it has proven to be a much more difficult process when relying on technology and strangers to deliver your meal to you. Now check out some of the best horror and success stories of people using Uber Eats. Coming up: See how the Uber Eats driver helped out a young customer. Reddit user BaelZephyr has made it very clear that they will not be using Uber Eats after their latest attempt to order from them. They ordered their food at 1:45 PM with an estimated arrival time of 2:27 PM. By around 3:00 they figured something was wrong and called support. Support claimed they couldn’t find a delivery person until 3:00 and gave them 50% off. However, they still couldn’t find a driver at 3:30 and BarlZephyr canceled their order at 4:00 PM. They ended up using the establishment’s actual delivery service, something this user advises you do in the first place. Not thinking much of it, they ordered again and received the message that both orders were on the way. When speaking to a “supervisor”, they said they could not refund their order and now GreatBonobo no longer uses Uber Eats, causing them to lose a high-value customer. One Reddit user was driving for Uber Eats when they got a call from the customer while picking up their food from a restaurant. 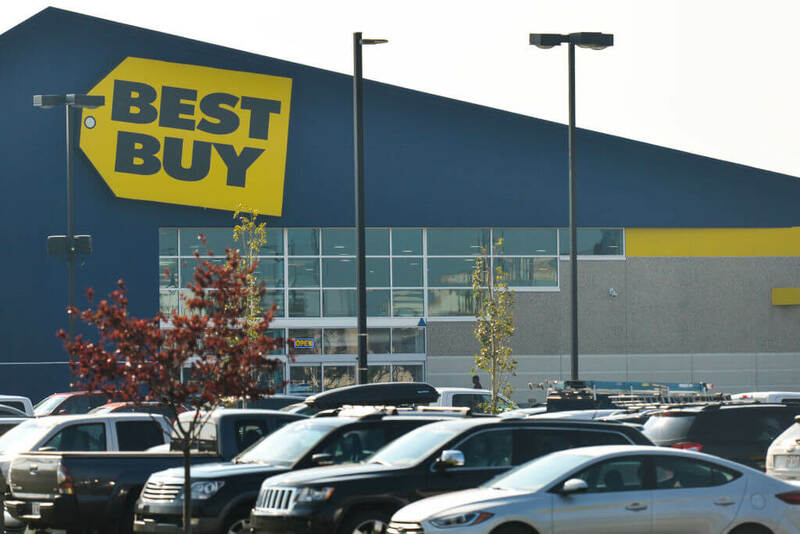 The customer instructed the driver that their food needed to be delivered to a nearby Best Buy and that the address on their account was the address of the store. 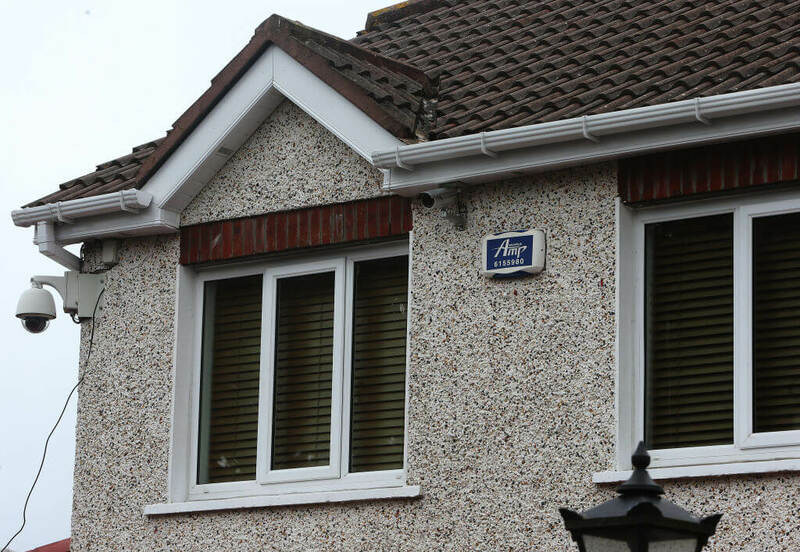 As it turns out, the customer was wrong, and that was the address to their house. So, the Uber Eats driver ended up driving for an extra 30 minutes because of the customer’s mistake. When finally delivering the food to Best Buy, the customer didn’t even say hello to the driver and even gave them one star and a negative review on the app. Reddit user avidrobot works as a driver for Uber Eats and once had to deliver food to a little boy behind his parent’s back. Apparently, this little boy had stolen his parents’ credit card in the middle of the night and ordered food off of Uber Eats. However, in the delivery notes, the boy asked avidrobot not to knock on the door for fear of waking his parents. Instead, he had them climb through a bush and hand the food to him through the window. Clever little boy, we wonder if his parents ever saw the trash from the delivery. See how a milkshake ruined this entire customers meal. One Uber Eats driver had been working for the company for two months and had already completed 230 rides. However, he had one order that made him quit the job entirely. While making a pickup from McDonald’s for a college student, the customer changed the original address. The driver had to turn around and go in the opposite direction. Since the student was on campus, it took the driver over 45 minutes to find them and give them their food. Even though he spent 45 minutes trying to find the customer, he was only paid $5. On an Uber Eats review page, one unhappy customer claimed that his food was stolen by the driver two days in a row. Apparently, the customer tracked the driver who saw them pick up the food and not even make an attempt to drop it off to the customer. The customer assumes that the driver liked what they had ordered and decided to keep it for themselves and cancel the customer’s order. 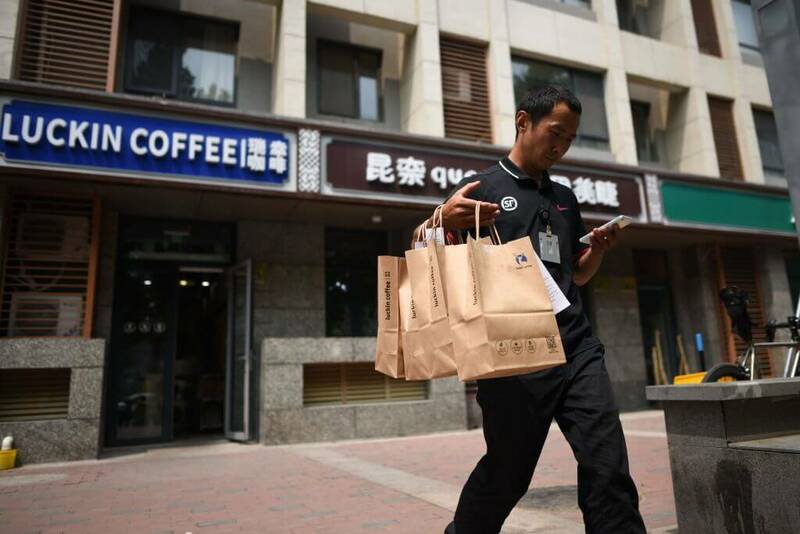 Even though the customer was refunded their money, they were expecting their food on both occasions and will not be using the delivery service again. 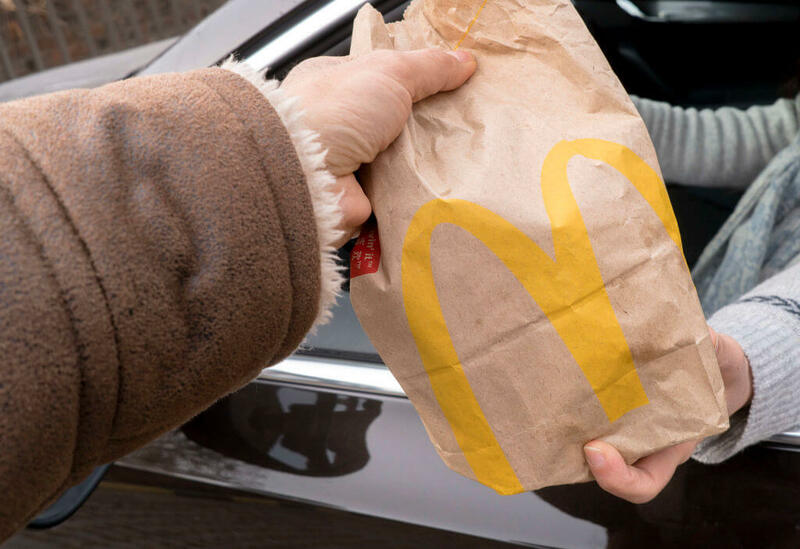 After waiting an hour and a half for a McDonald’s order to be delivered, one frustrated customer called Uber Eats to see what the problem is. They then started a three-way call with the McDonald’s who said that their milkshake machine was broken so their order was canceled. Instead of letting the customer know that something was wrong with the order the driver canceled it because they didn’t want to put forth any effort. Needless to say, this customer never got the food that they had ordered. 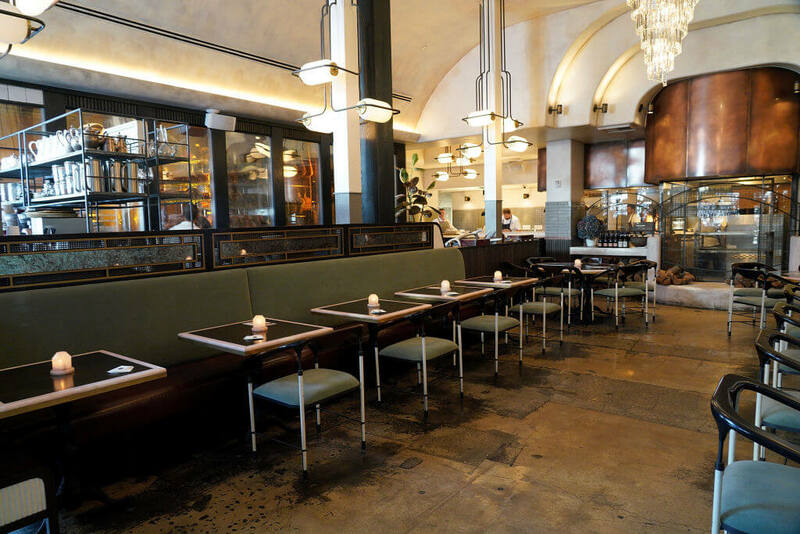 In October 2018, a customer placed an order at TKO Grill. However, when the food was delivered, it was missing two drinks and an entree. They reported the issue to Uber Eats who offered to have the order re-delivered for free which the customer agreed to. When the food was delivered once again, the order was still wrong. When they asked for a refund, they were denied because supposedly their account had several price adjustments on past orders. These price adjustments were because Uber Eats had messed up past orders, so this customer paid for their mistakes. Don’t like people touching your food? 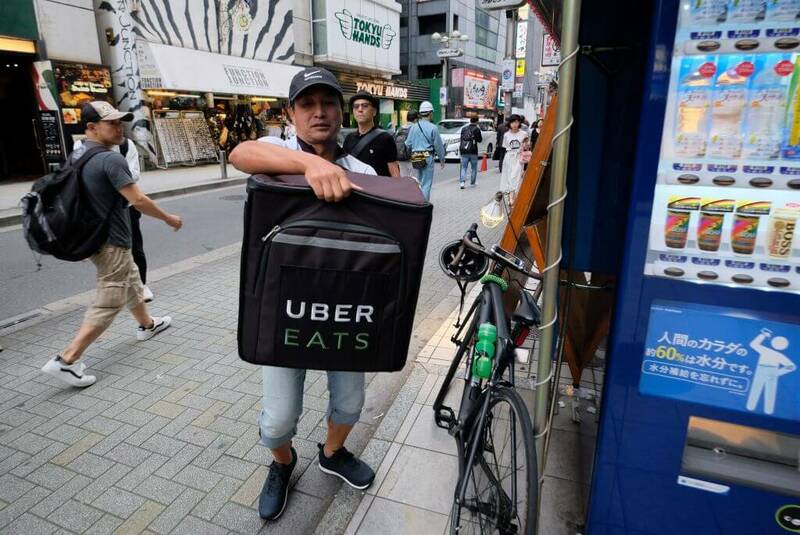 You may want to reconsider using Uber Eats. This Uber Eats customer had received food numerous times that did not include everything in the order. So, when it happened most recently, they requested a refund for the missing item. 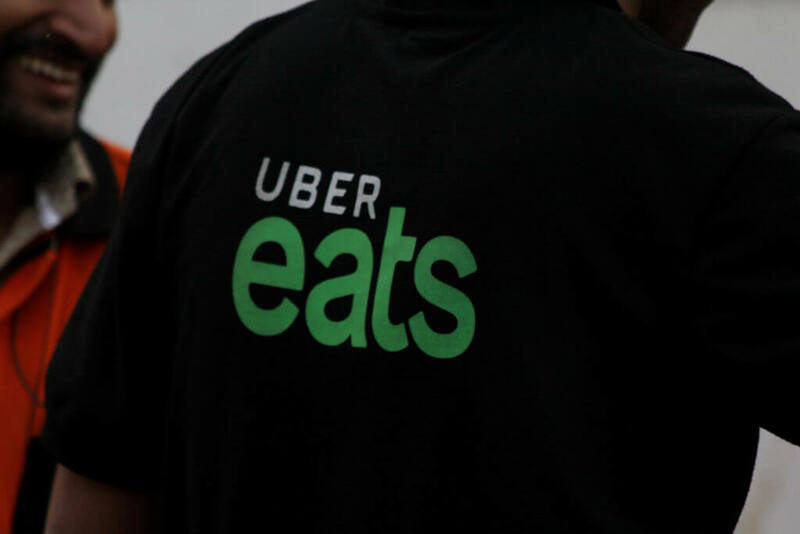 Uber Eats got back to them and accused the customer of breaking their terms and conditions and even threatened to block them from ever using the app again. It was clear to the customer that Uber Eats doesn’t like it when something goes wrong on their part so they would just rather block their customers than work out the problem. When their child was sick, they called in Uber Eats for a restaurant that was just five minutes away. Although the delivery said it would only take 20 minutes, the time kept getting pushed back until it was an estimated 2 hour delivery time. Eventually, the order was just canceled by Uber Eats. However, when the customer checked their bank statement, Uber Eats had charged them twice for the the order that they never even received. When they called customer service, they were told that they were too busy and didn’t even apologize for their error. While most people experience canceled orders or missing items, this customer had some of their food clearly eaten by their Uber Eats driver. 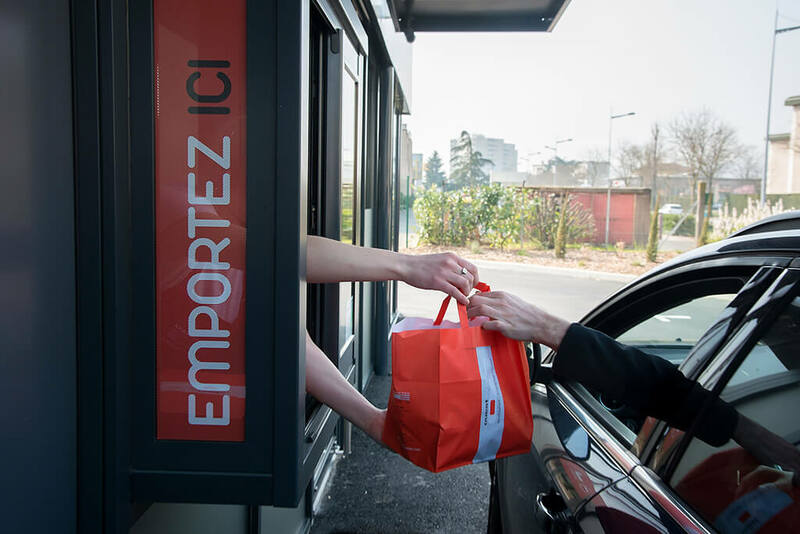 Not only did they complain that the drivers aren’t trained to check the contents of an order, but also that some of their food had actually been eaten! At that point, most people would rather just have their orders canceled than eat the scraps left for them by their driver. Apparently, this isn’t unusual either, as numerous people have claimed they have received half-eaten food. 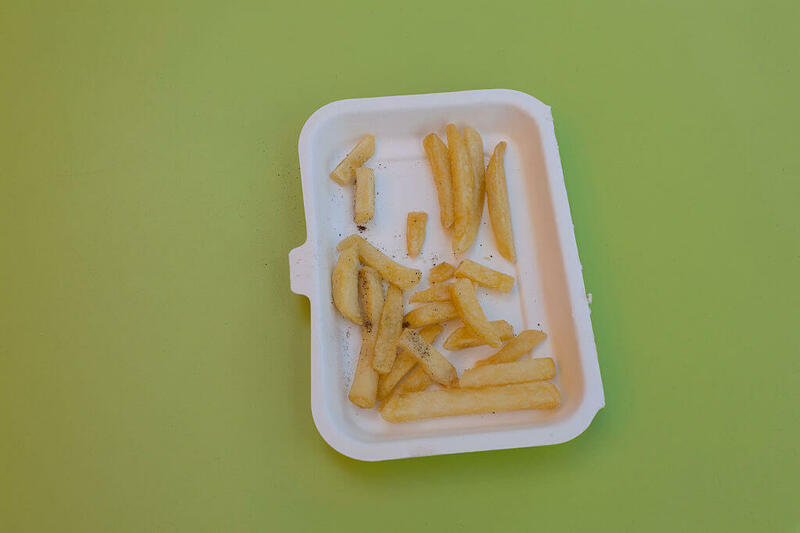 Although there have been complaints of some people’s french fries looking mysteriously half-eaten, that’s nothing compared to a driver drinking from your drink. 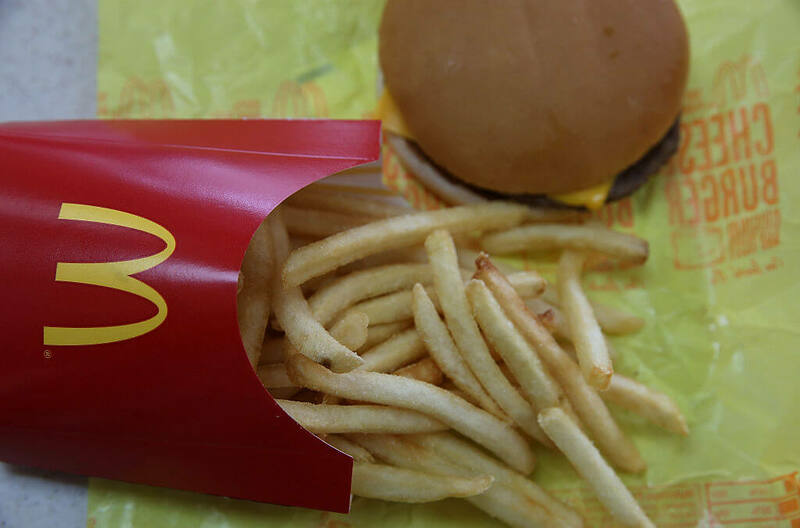 One mother ordered McDonald’s Happy Meals for her kids while in a pinch. The mother spent the whole time giving directions to the driver for their food only to show up with some fries obviously eaten and a soda cup only half full! 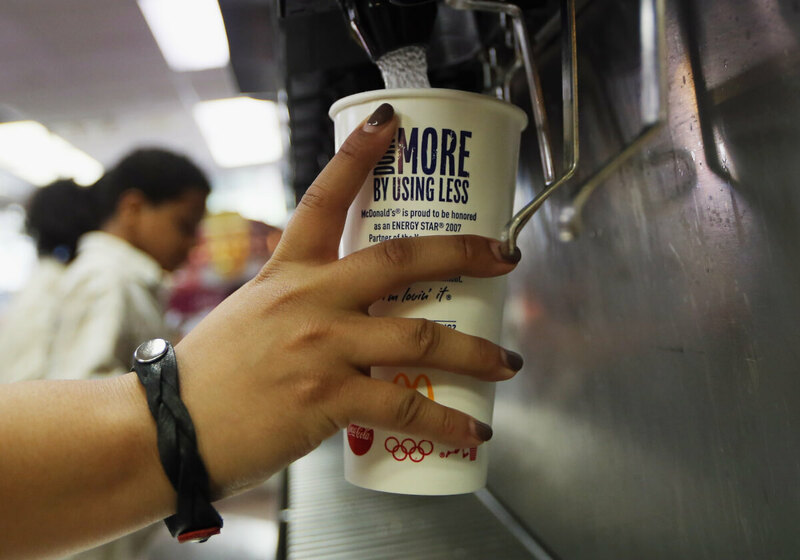 Considering that a McDonald’s worker probably didn’t only fill up half a drink, it’s safe to assume that the driver treated themselves to half of it. This customer ordered from Uber Eats only to have their food arrive soaking wet, as the hot drinks had been spilled inside the contents of the bag. The driver even tried to pass the food off as though nothing had happened. On top of that, the food that they received wasn’t even the correct order. The customer is still waiting for Uber Eats to respond to their complaint although they’re currently working with their bank and PayPal in order to make sure that they receive the refund that they deserve. One Uber Eats driver finally saw the perks of the job when picking up an order from Krispy Kreme. 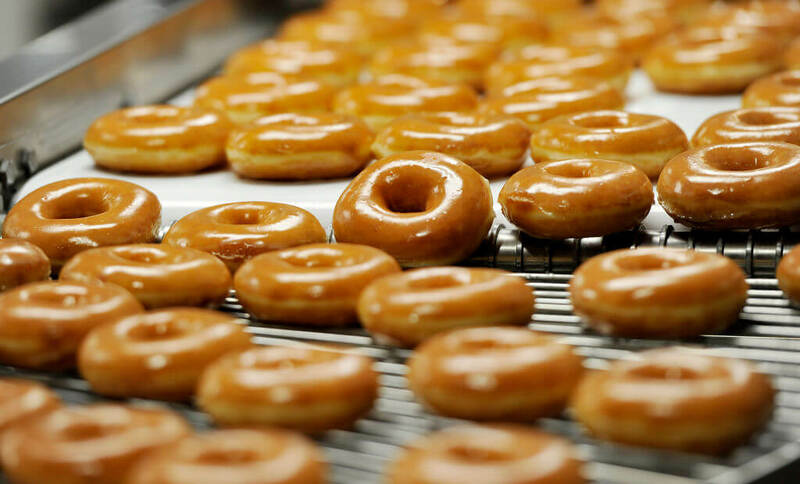 Apparently, since many Uber Eats drivers aren’t very happy with the way Uber treats their employees, Krispy Kreme tries to brighten their day. When picking up the order, the employee gave them a donut fresh off of the line, something they give to every Uber Eats driver that comes through. Looks like this driver might quit his job and start working for Krispy Kreme. Believe it or not, one customer was already annoyed with Uber Eats for their app not being user friendly. Nevertheless, it doesn’t end there, and their experience with the service is unbelievable. After placing an order from what looked like a hip little restaurant, the customer received their food after a long two hours and ate it. However, after doing a little research of their own, they discovered that the restaurant they ordered from turned out not to exist. Uber Eats had disguised another establishment as a fancy restaurant so people were more likely to order from it. 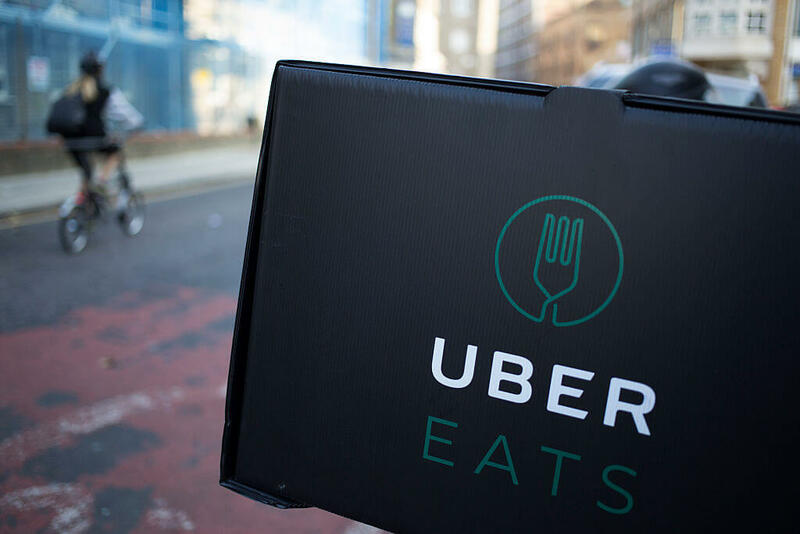 Check out how one Uber Eats customer’s experiment with the service ended. 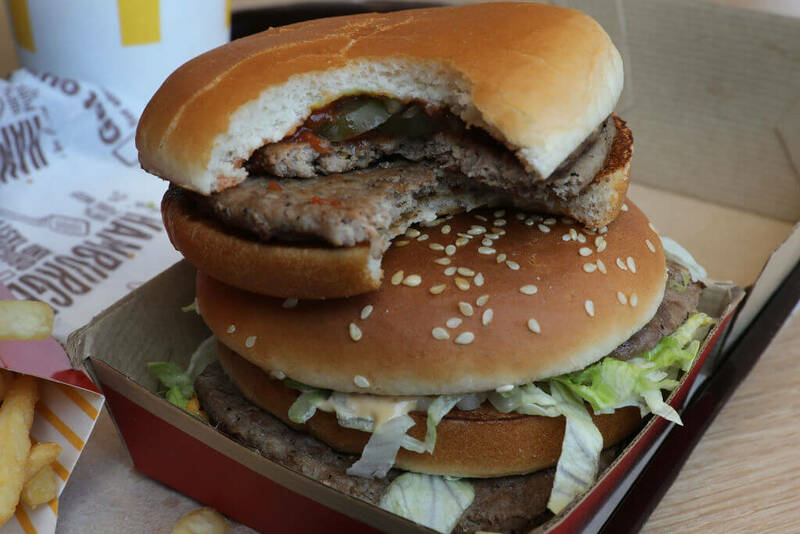 In July 2017, an Uber Eats customer had ordered a Filet-O-Fish meal and a double cheeseburger with extra onions. 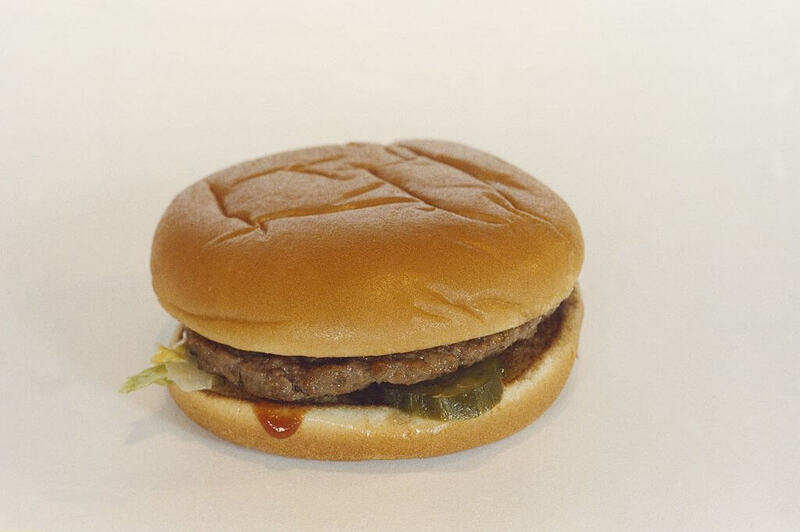 The customer was desperately hungry after working a night shift and opened the food only to discover that half of the Filet-O-Fish had been eaten with teeth marks in the bun. 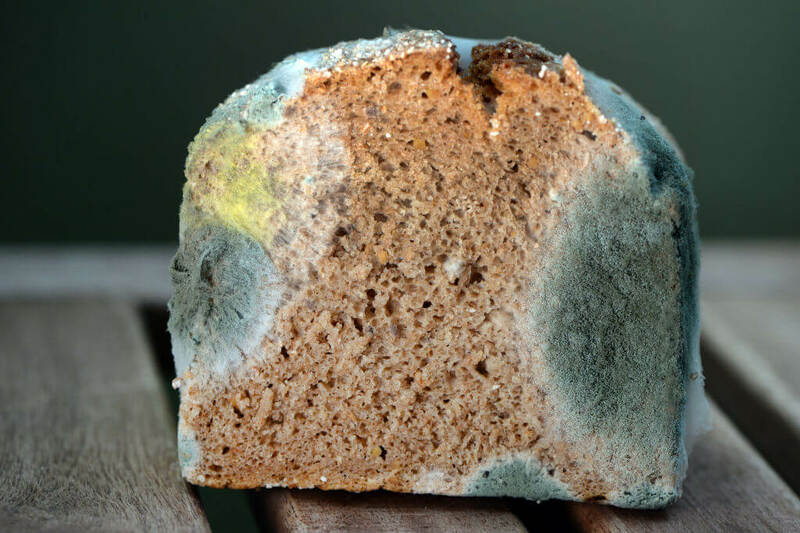 Inside of the bag were two moldy sandwiches, one of which had a bite taken out of it. The order or the bag didn’t match their order from the pizza place or their number from Uber Eats. To this day, nobody knows what happened. In addition to only having a few sips of soda left, some of the liquid landed on top of her fries, dampening them in the process. She still doesn’t know if her experiment was a success or a fail. 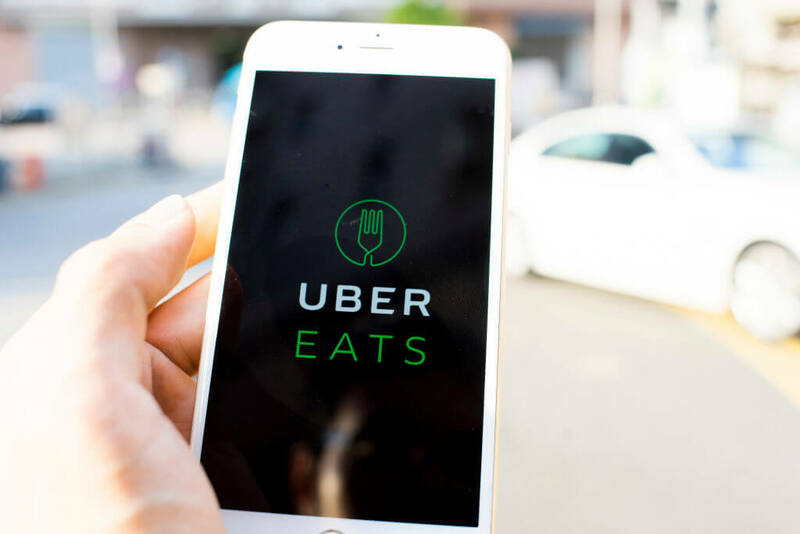 In February 2018, an Uber Eats driver Robert Bivines turned himself into the authorities after the police secured a warrant for his arrest on a felony murder charge of an Uber Eats customer Ryan Thorton. 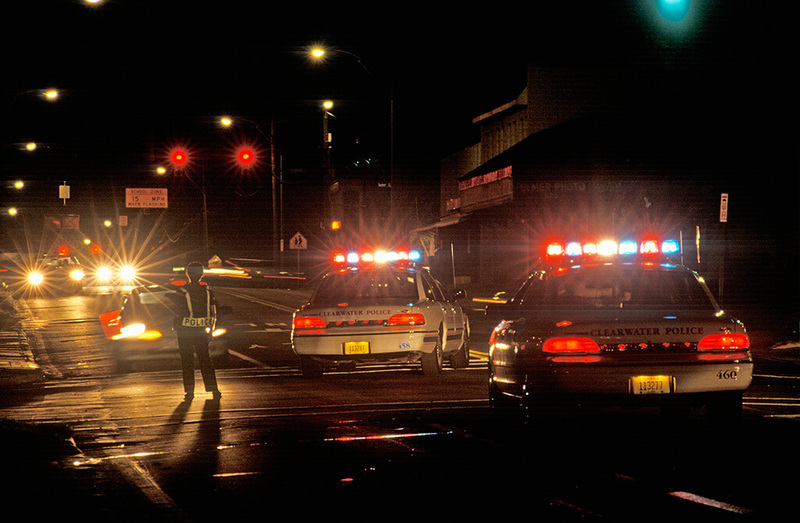 Bivines claimed that he shot Thorton in self-defense after delivering him his food around 11:30 PM. 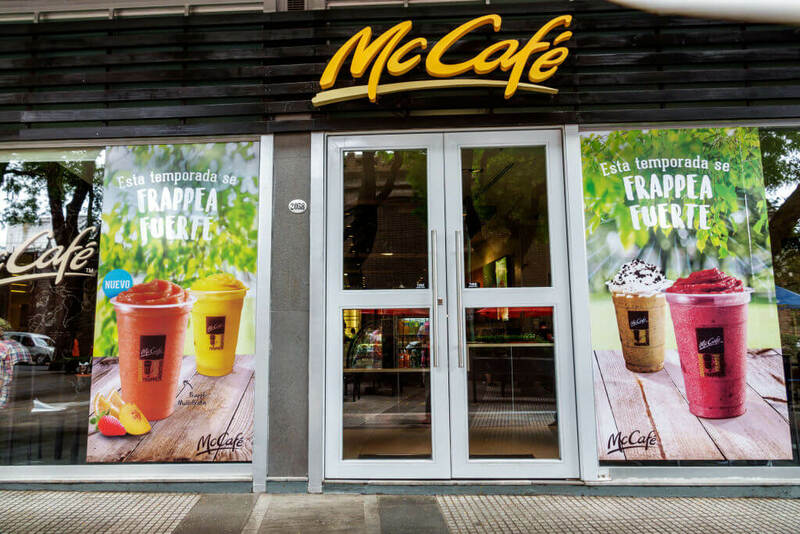 According to the police, “The victim went down to meet the driver, received his order and began walking away from the vehicle. As the victim was walking away, it appears words may have been exchanged between he and the delivery driver. Shots were apparently fired from the delivery vehicle, striking the victim.” Not a good look for Uber Eats. One Uber Eats reviewer claimed that their food took forever to be delivered and was cold by the time it arrived. However, before they went out to get their food, they checked their front door security camera, only to see their driver eating their fries while waiting. Too afraid to eat any of the other food they received, they resorted to eating a bowl of cereal. They also vowed they would drive and get their own food from now on rather than ever try Uber Eats again.